Angel Alliance Caregivers provides non-medical companion / homemaker services to seniors, those recovering from surgery, new and expectant mothers, and others in Atlantic and Cape May Counties in New Jersey. Options include 24 hour live-in care or hourly care. 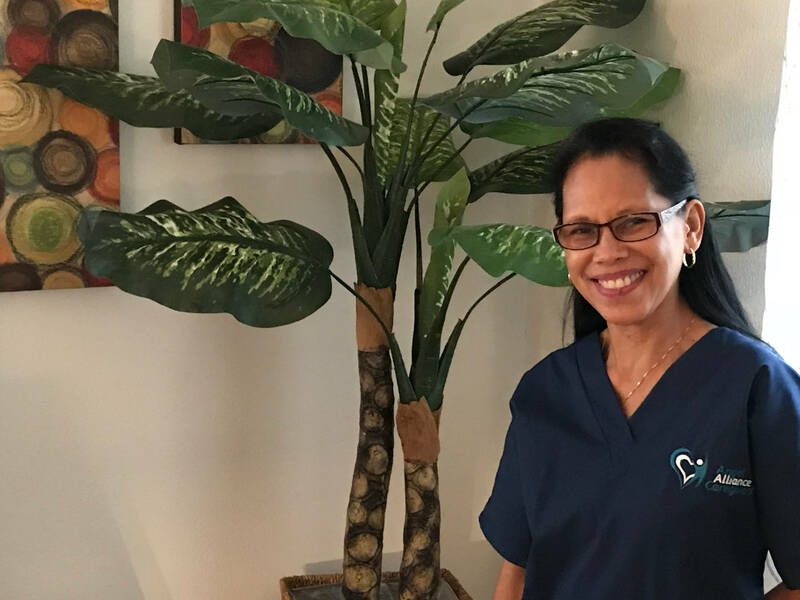 Our experienced, compassionate and dependable caregivers provide our clients with loving care and assistance to help make their lives easier and to retain their independence, while providing their families with the peace of mind that their loved ones are safe. 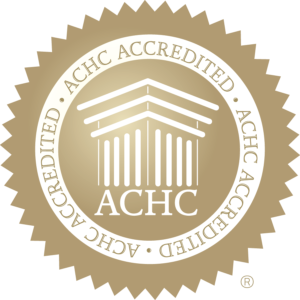 All of our caregivers are carefully screened, bonded and insured so you can trust you are getting the best possible assistance. If needed, Angel Alliance Caregivers, LLC also provides services to individuals who may reside in an assisted living facility or nursing home. Angel Alliance Caregivers, LLC is locally owned, professionally trained, and completely independent, enabling us to be very competitive. While most companies have to cover the cost of franchise fees, national advertising and other overhead expenses, we don’t. 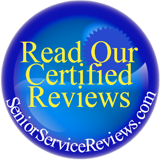 We pass the savings on to you while maintaining the highest level of service. 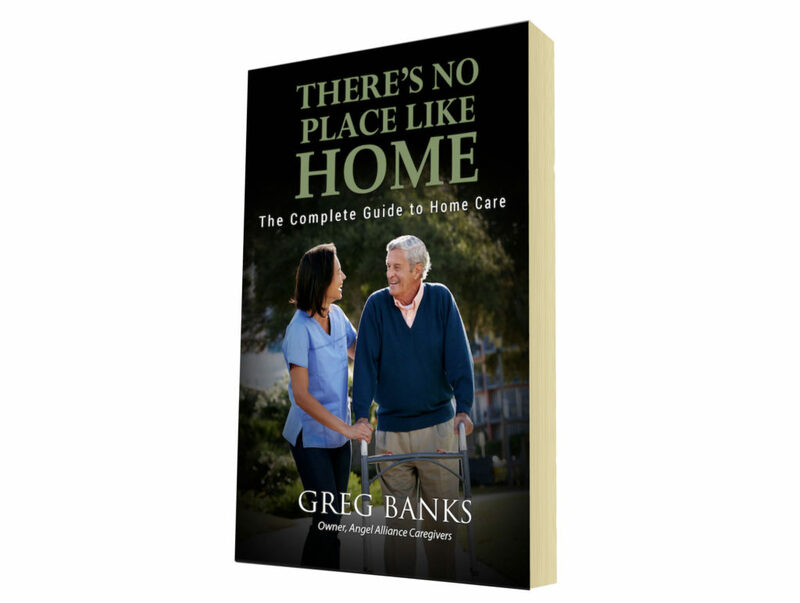 Owner and home care consultant, Greg Banks has written a highly informative book about home care. Click the book cover above to Download a FREE Copy!